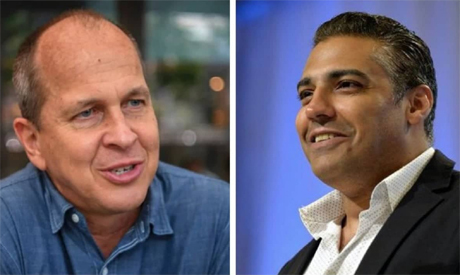 The political situation since Fahmy filed his lawsuit has ‎changed immensely. Qatar's only land border and air and sea ‎routes have been cut off by Bahrain, Egypt, Saudi Arabia and ‎the United Arab Emirates (UAE). The quartet have accused ‎Qatar of supporting terrorism and has placed thirteen conditions ‎against the tiny gas-rich nation.